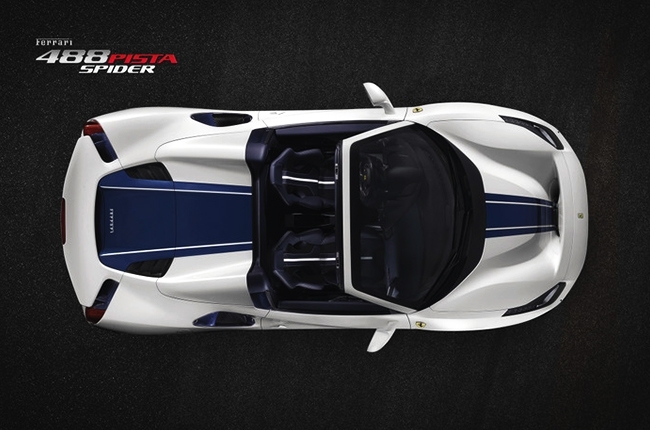 It’s the 50th drop top model from the Italian supercar manufacturer. 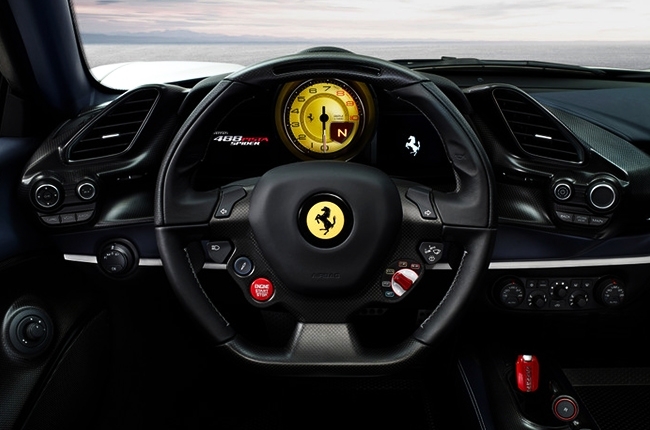 Ferrari is known for making some of the world’s sophisticated supercars, even in the early days. 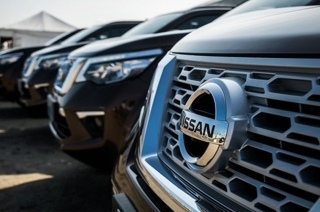 However, did you know that the brand has 50 convertible models to this date? Yup, and the latest one happened to be at the 2018 Concours d’Elegance at Pebble Beach. 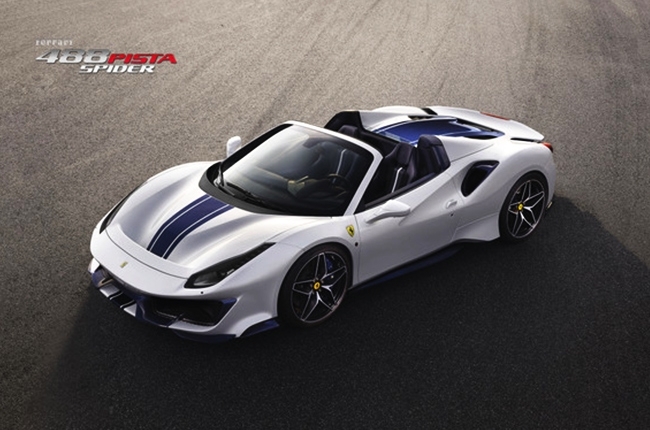 Ferrari welcomes a new entry in its stable, the Special Series 488 Pista Spider in what appears to be silver and blue racing stripes body paint. Well, another one of those Ferraris not anyone could own like the 488 Pista Piloti. 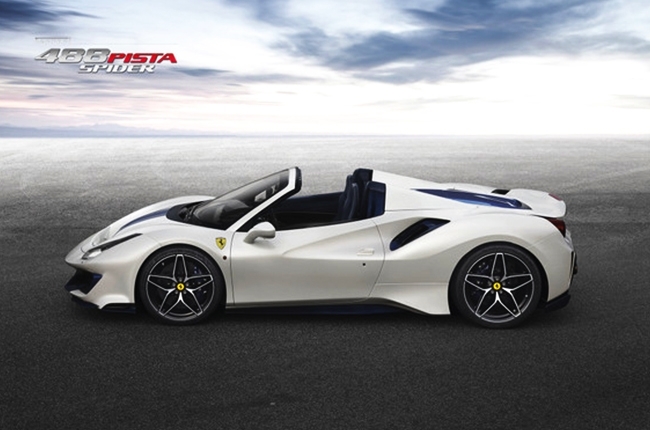 According to the Prancing Horse brand, the new convertible’s design carries inspiration from the coupe 488 Pista. 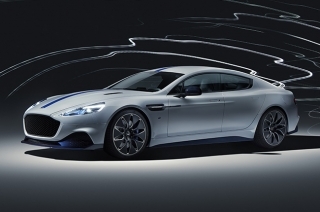 This is because the main objective of its design is to carry over the brand’s purity of form and racing spirit, as well as the aerodynamic efficiency. Related: Just how much money does Ferrari make per vehicle sold? 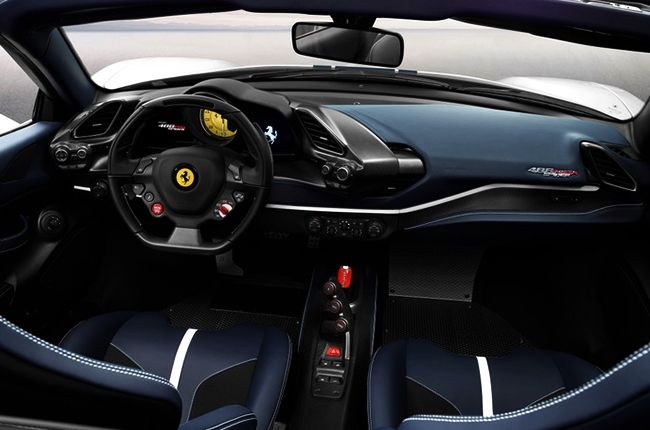 The discipline continues further into the cabin as the 488 Pista Spider uses lightweight materials. 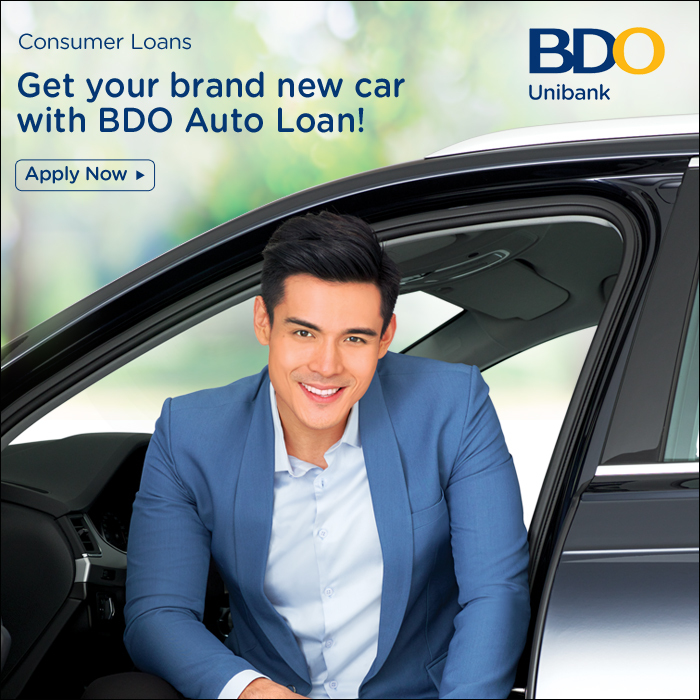 Be greeted with carbon fiber and Alcantara throughout the whole interior. To reduce further weight, carpets were replaced by patterned aluminum footplates, while the driver-side door handle was stripped down to a simple strap. 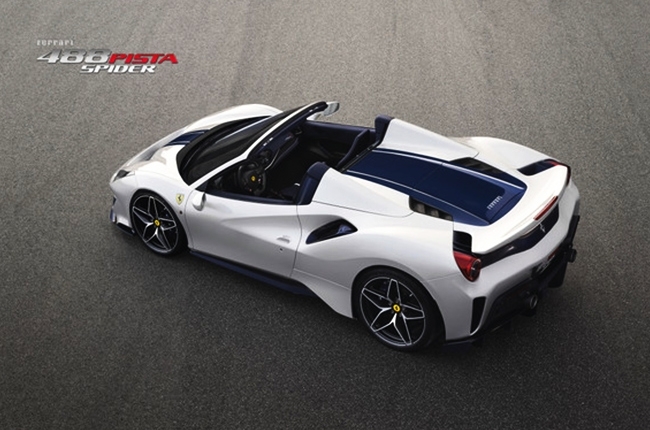 Despite the drop-top, the 488 Pista Spider still shares all racing experience and characteristics of the 488 Pista on the track. 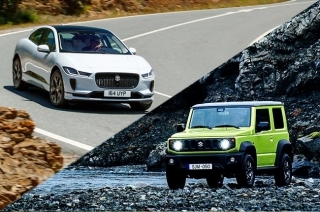 It carries in the same 3.9-liter twin-turbo V8 engine paired to a 7-speed dual clutch transmission and generates 710 hp and 770 Nm of torque. It only takes 2.85 seconds to reach from zero to 100 km/h. If you wish to fly on the track, floor the gas pedal and reach a maximum speed of 340 km/h. There’s also the new Ferrari Dynamic Enhancer (FDE) lateral dynamics control system, which is Ferrari’s own version of stability control. And, thanks to the open top, the engine sound is now even better in the ears.